Landfill gas is characterised by high concentrations of methane gas. 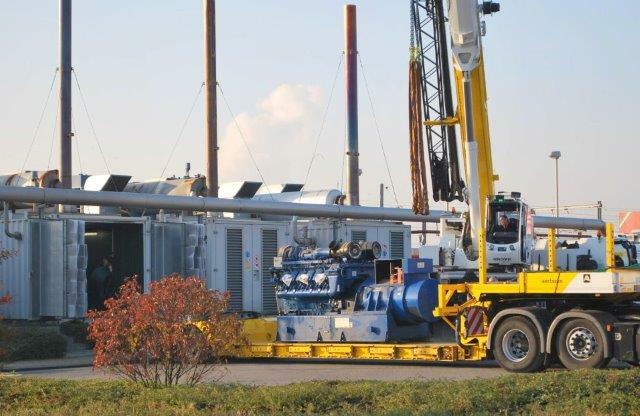 Landfill gas valorization consists of energy recovery by producing thermal or electrical energy. Maximum efficiency is obtained by means of so-called CHP (combined heat power) installations. Energy recovery from biogas is often financially supported by national authorities in view of a climate change policy.